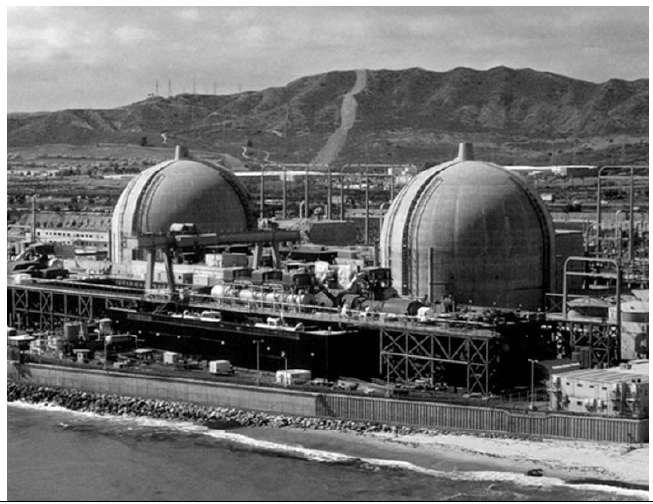 The Nuclear Regulatory Commission released the following dates it suggests will complete the following stages of its review of Southern California Edison’s request to restart the Unit 2 reactor at reduced capacity. Specific dates listed are subject to change based upon conduct of the inspection and discovery of new information. The NRC staff will take the time that is required to complete the inspection and technical evaluation of the licensee’s CAL response without regard to specific schedules. Updated information on these activities will be provided as it becomes available. • Technical evaluation and Unit 2 CAL inspection report complete and publicly available. late Feb – early Mar.